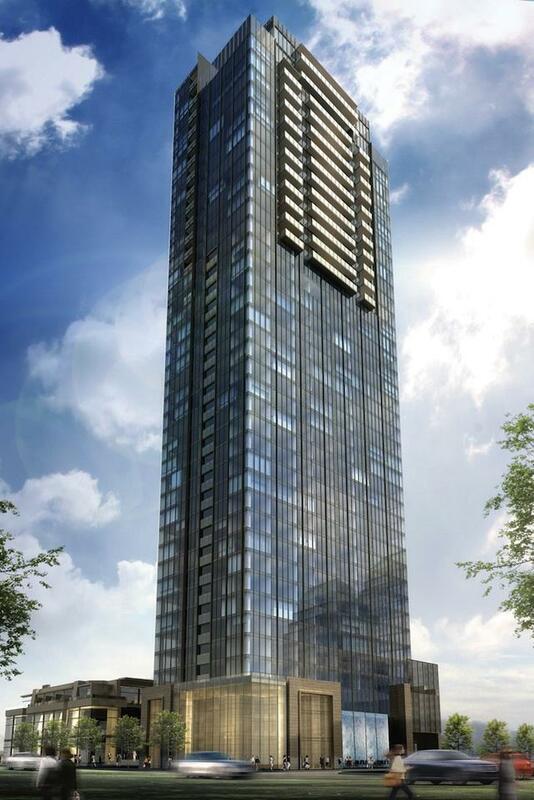 Developer Camrost-Felcorp is in the pre-construction phase of a 40 storey tower that will be at the corner of Cumberland Ave and Avenue Rd in Yorkville, Toronto’s most prestigious condo neighbourhood. Full one bedroom suites are starting at $355,900. Current VIP Realtor sales include units ranging in size from 385 sq ft to 855 sq ft. Special incentives are also offered by the builder.